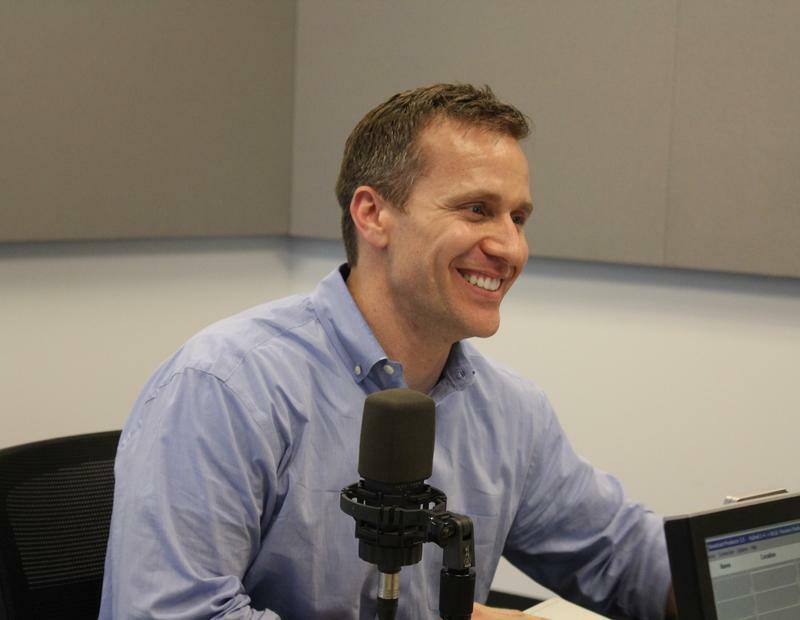 The Missouri Democratic Party chairman is claiming that Republican Eric Greitens broke campaign finance laws by using a list of charity donors to raise money in his campaign for governor. Roy Temple filed an ethics complaint Wednesday against Greitens, a former Navy SEAL officer who founded a veterans' charity called The Mission Continues. The complaint is in response to an Associated Press report that a Greitens staffer had a list of Missouri Continues donors. AP found overlap between charity and campaign donors. Greitens has denied using the donor database for his campaign. Temple claims Greitens violated state law by not reporting the donor list as a campaign contribution. Greitens' campaign manager in a statement says they follow campaign finance laws. Greitens faces Democratic Attorney General Chris Koster on Nov. 8.